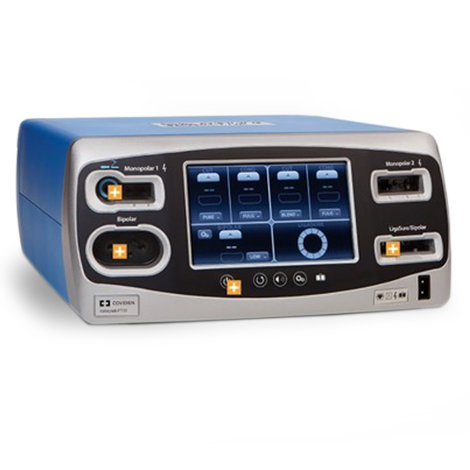 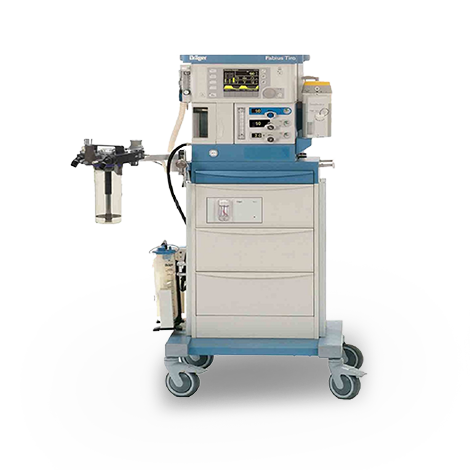 The Baxter Sigma Spectrum Infusion Pump is intended for facilities such as hospitals, outpatient care, home care, and ambulatory care services. 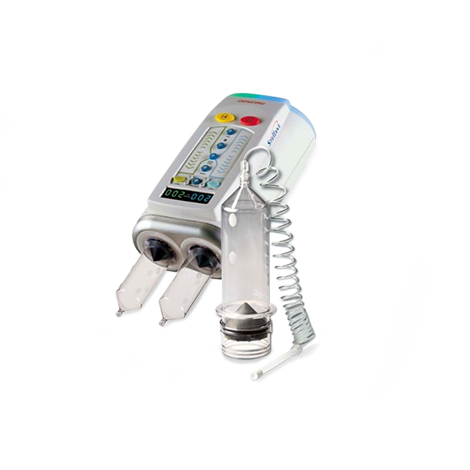 It's designed to be compatible with legally approved intravenous sets in the market and work with medications provided by the user. 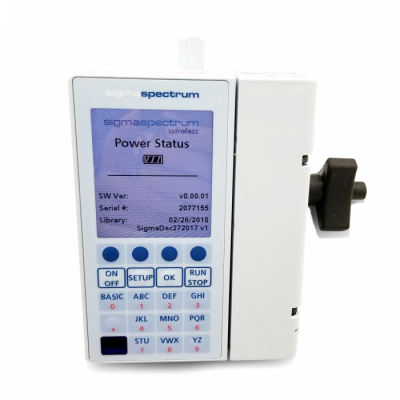 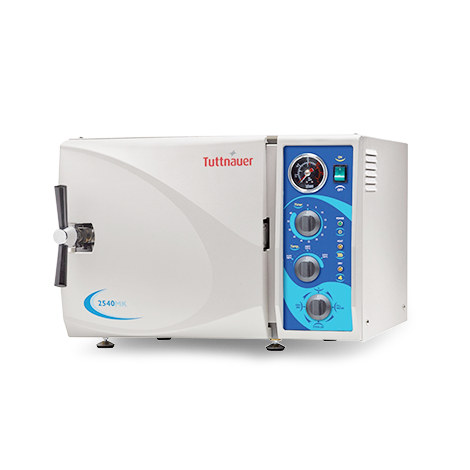 The Baxter Sigma Spectrum Infusion pump helps reduce errors in administering intravenous infusions such as fluids, medications, blood, blood components, and mixtures of required therapy for the patient. 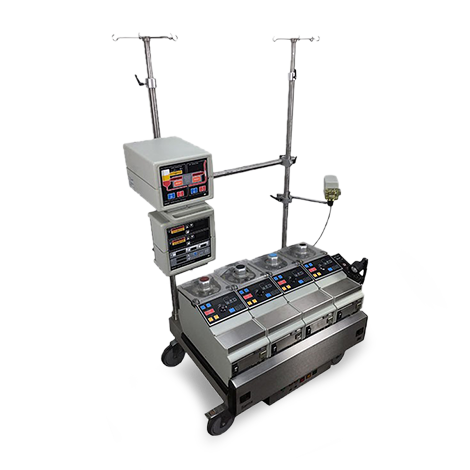 Its leading feature, a built-in drug safety library, constantly compares the doses keyed in by the user and ensures these do not exceed acceptable parameters. 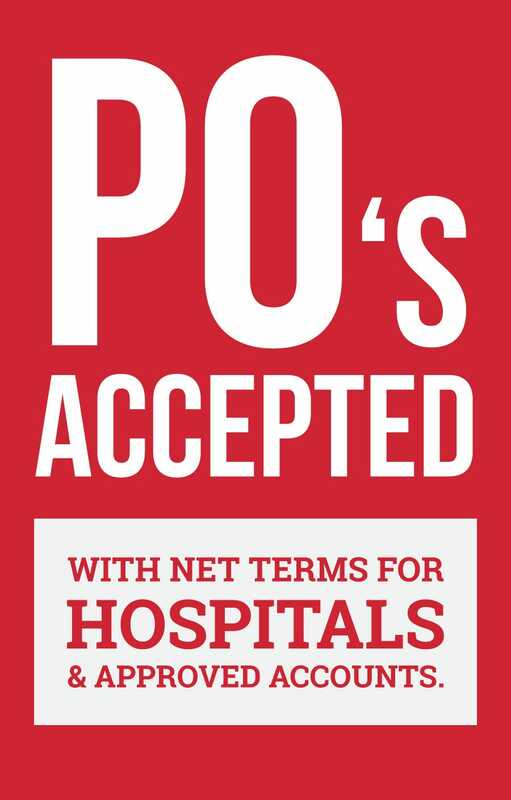 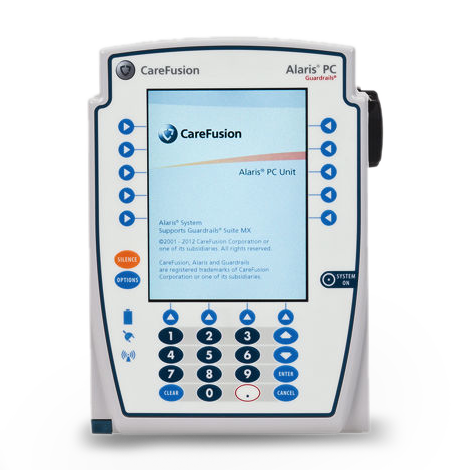 This helps protect patients from medication errors. 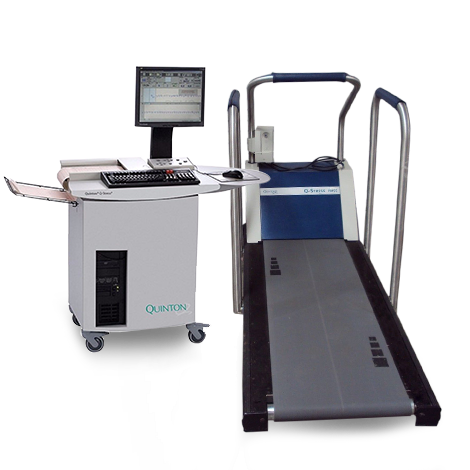 It also uses a comprehensive log software, which is uncomplicated to set up and use. 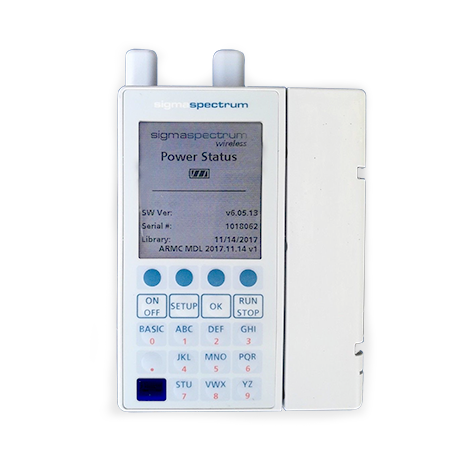 The reports are easy to read with its bright and color display. 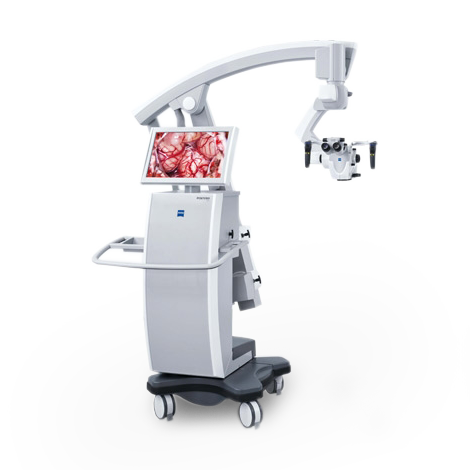 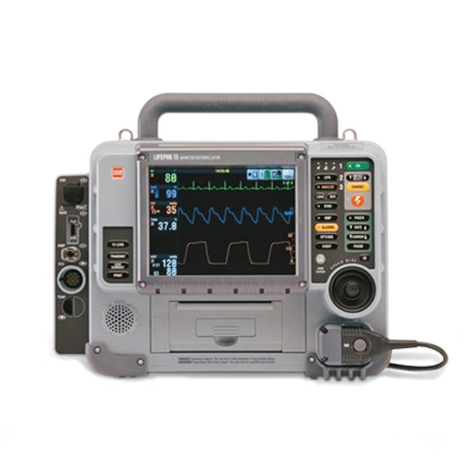 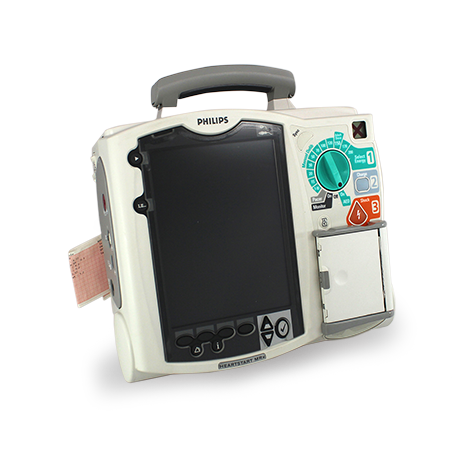 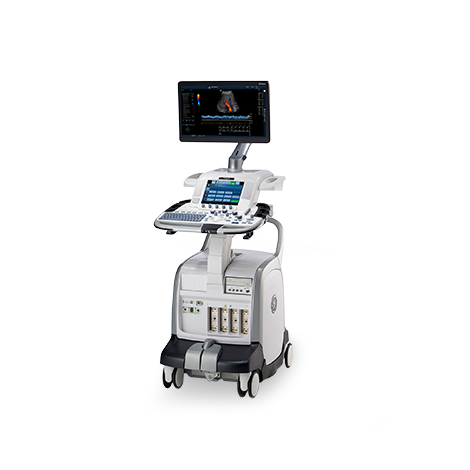 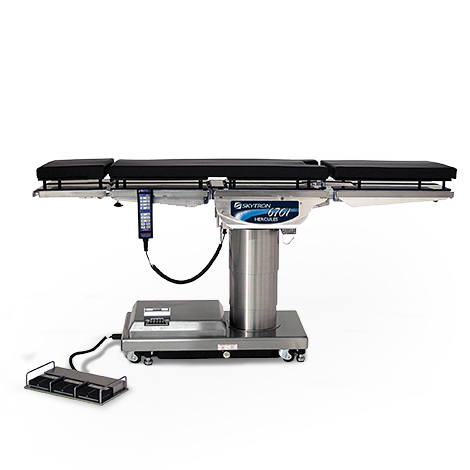 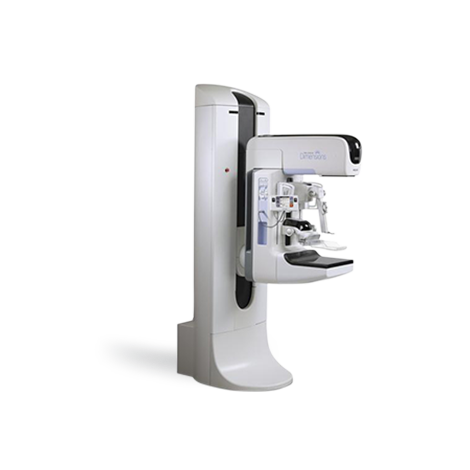 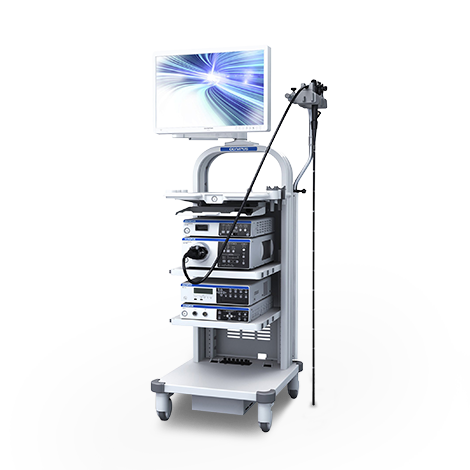 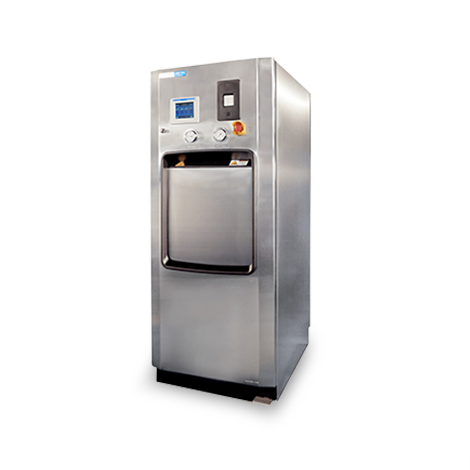 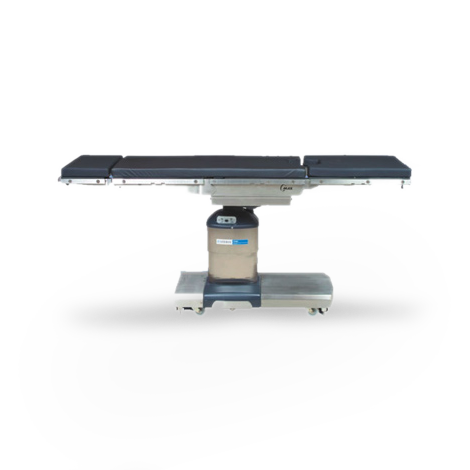 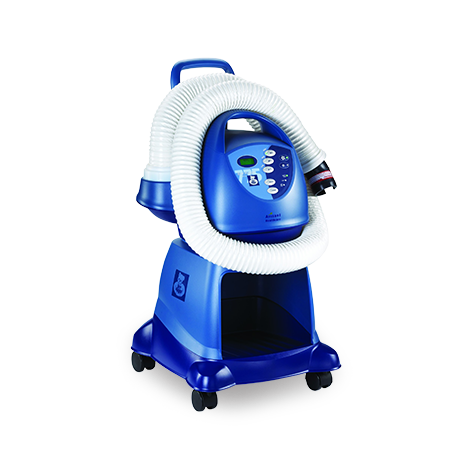 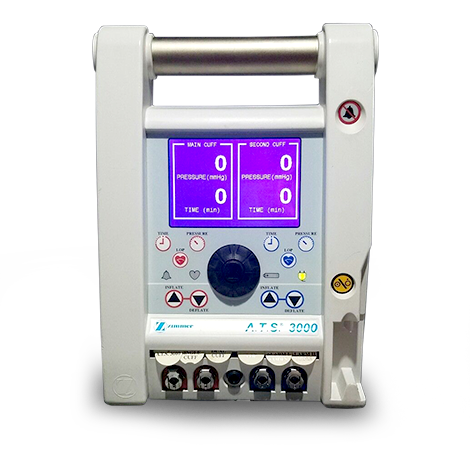 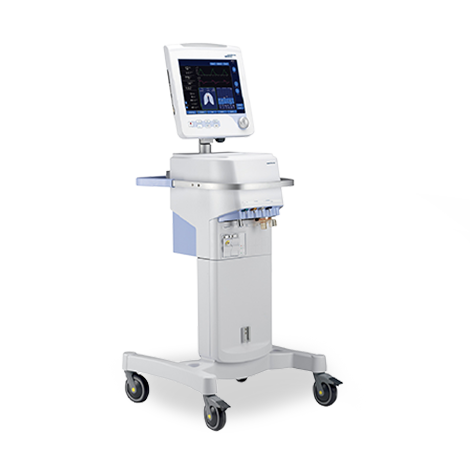 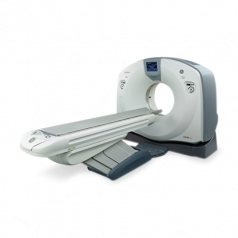 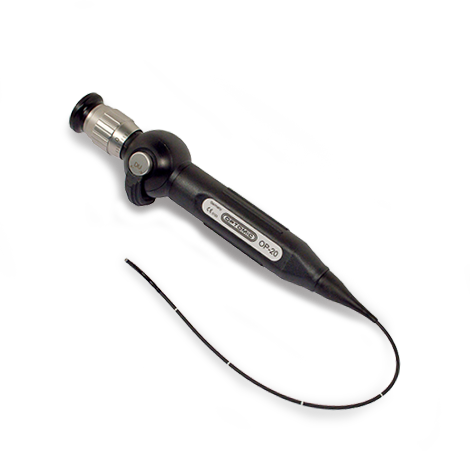 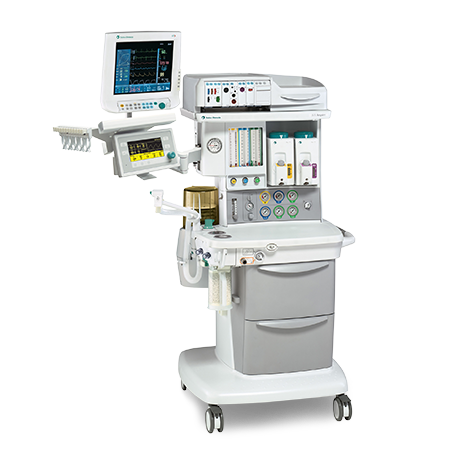 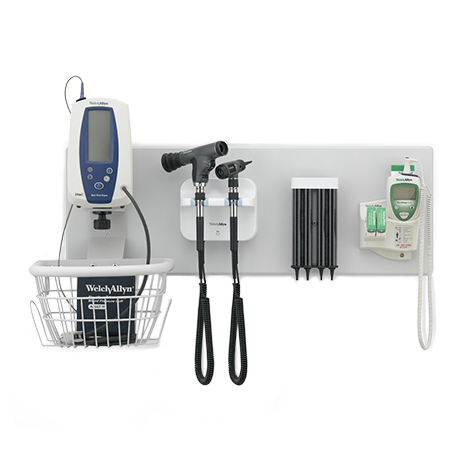 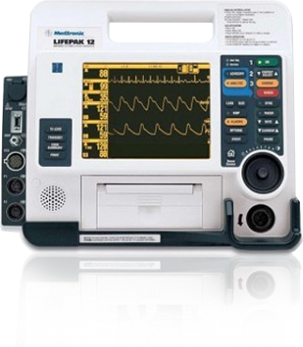 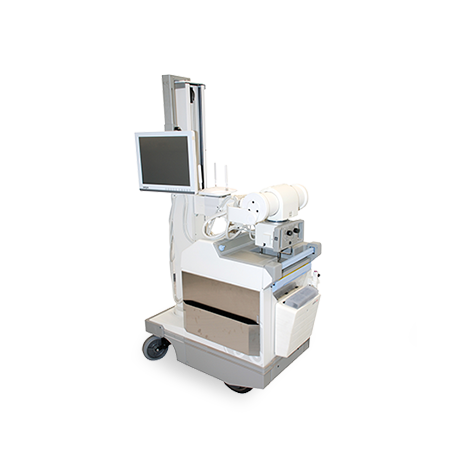 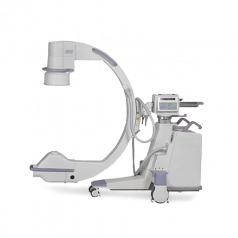 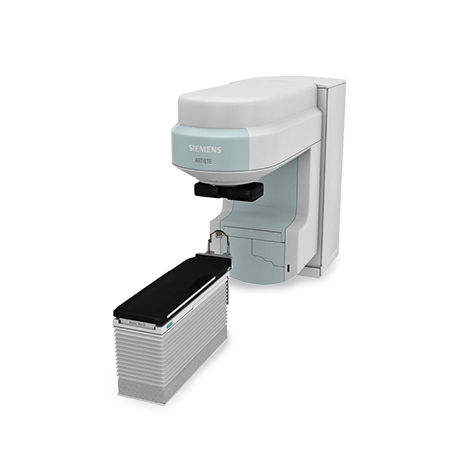 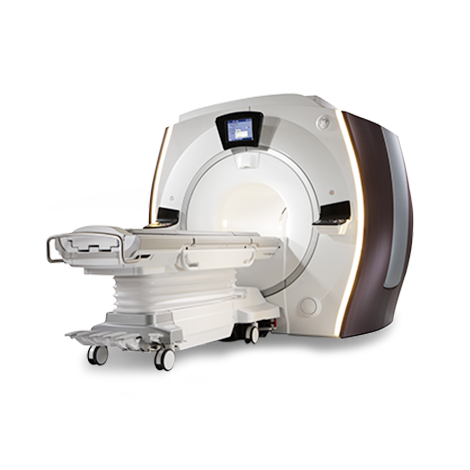 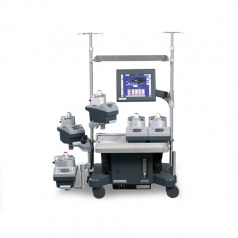 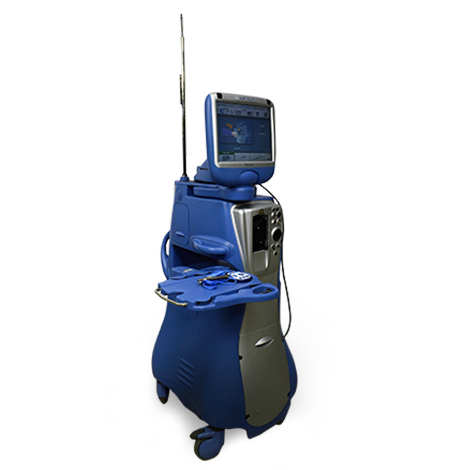 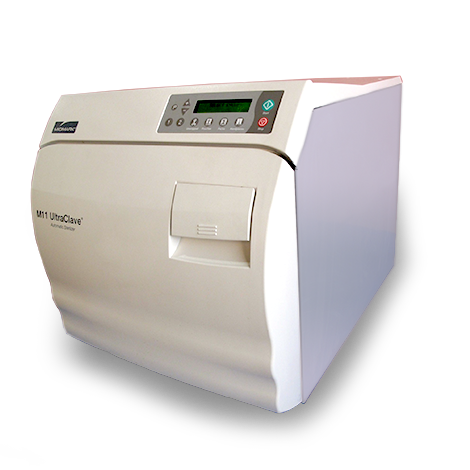 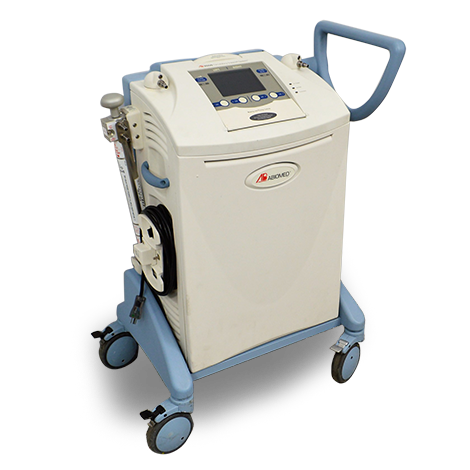 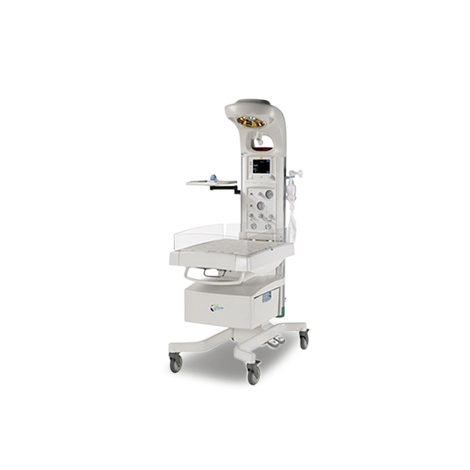 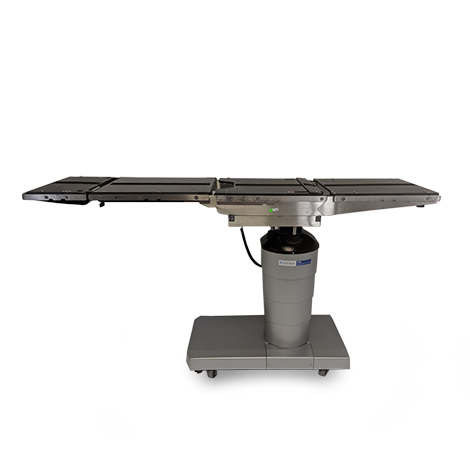 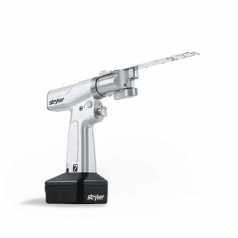 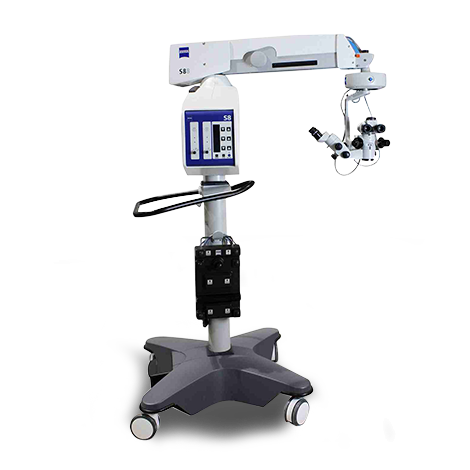 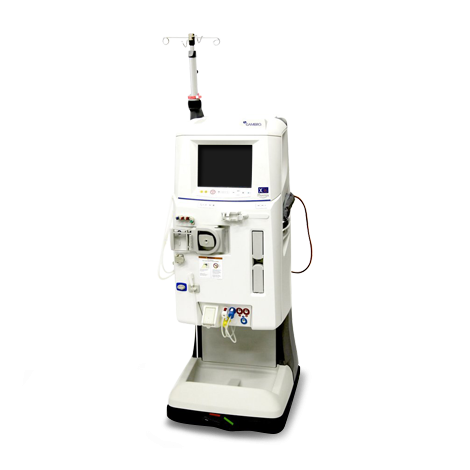 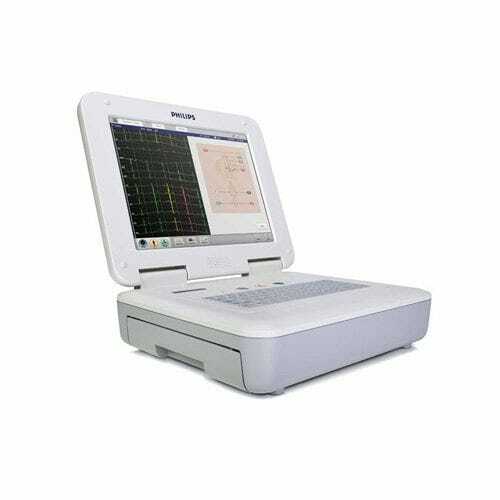 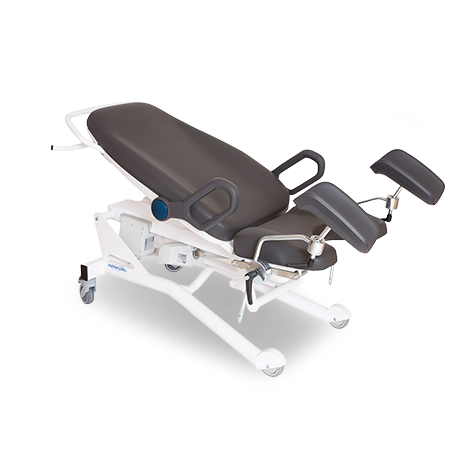 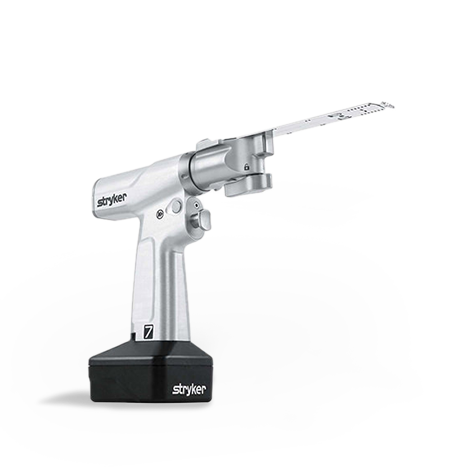 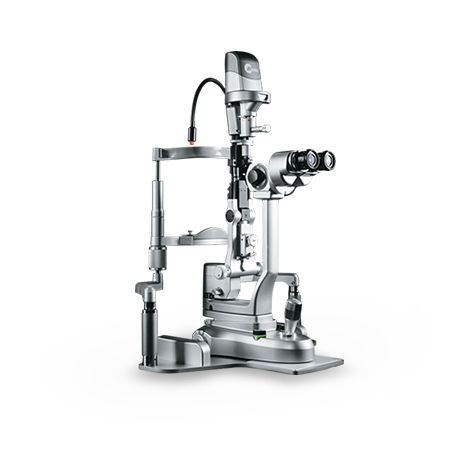 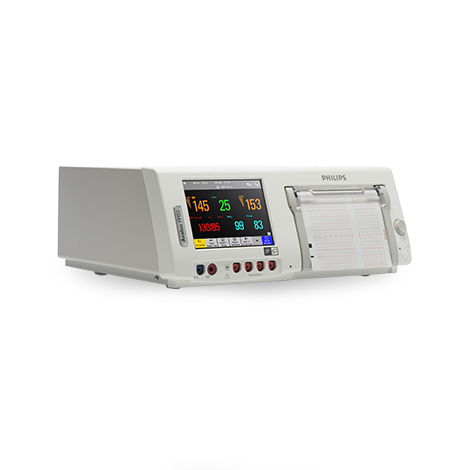 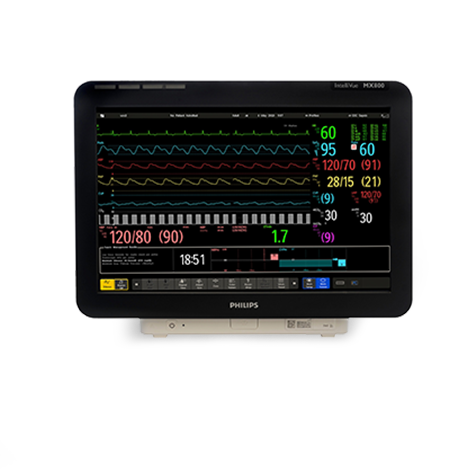 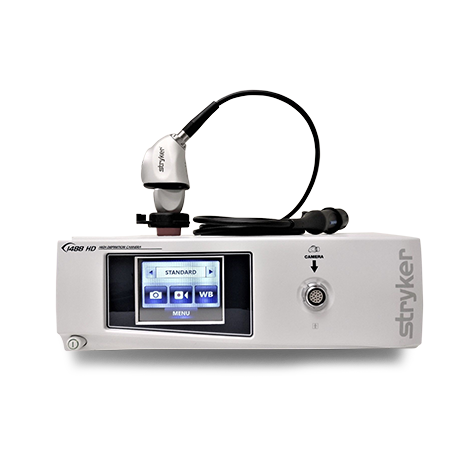 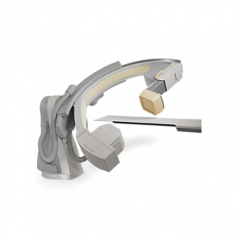 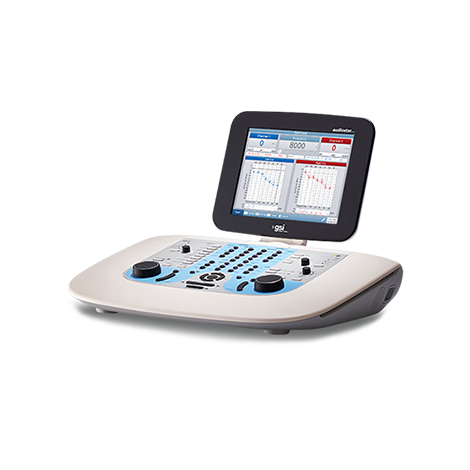 This instrument was designed to provide safety and efficiency to both patient and healthcare provider.